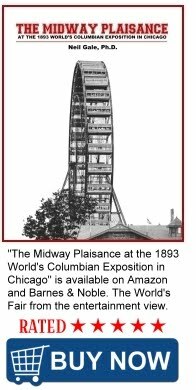 The Digital Research Library of Illinois History Journal™: Photos of Chicago's Rogers Park Baseball Club & Grounds. Photos of Chicago's Rogers Park Baseball Club & Grounds. 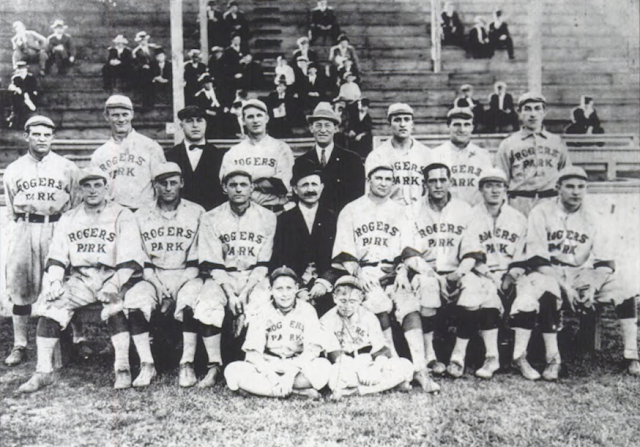 The Rogers Park Baseball Club played its first games in 1906, and entertained fans at the Rogers Park Baseball Grounds near the corner of Devon Avenue and Clark Street in Chicago until 1916, when the ballpark closed. Rogers Park Baseball Grounds near the corner of Devon Avenue and Clark Street in Chicago.